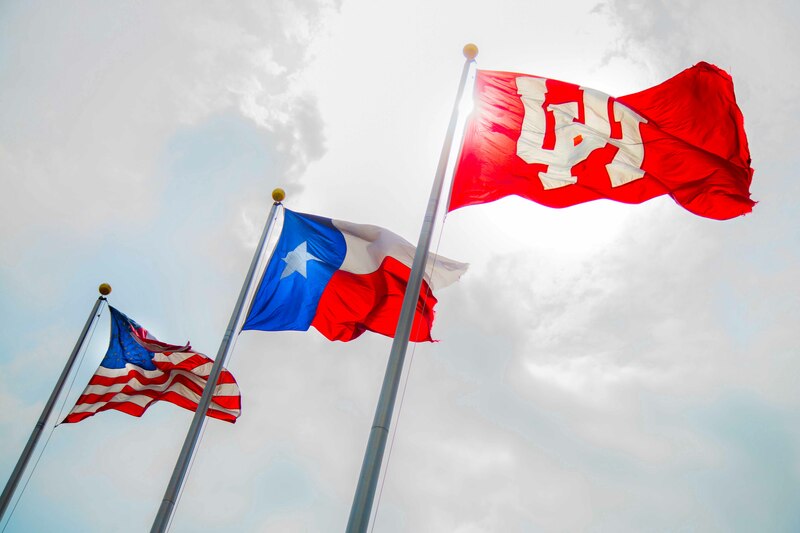 Shared governance is the collective commitment of the faculty and administration at the University of Houston to work cooperatively, together with other University constituencies, to achieve a common vision of excellence for the University (Senate Constitution). There are no Highlighted events at this time. Friday, April 19, 2019 - Look for an email from the Center for ADVANCING Faculty Success with the final Faculty Survey from the NSF-sponsored program. This survey captures different content from the Senate's climate survey. Faculty are strongly encouraged to participate, as such a climate survey can enhance our collective capacity to prioritize and support areas critical for faculty. The Faculty Senate will conduct its own survey in the upcoming fall semester. Friday, April 19, 2019 - Saturday, May 4, 2019 - Each spring, this much-anticipated exhibition introduces the UH campus and Houston audiences to the works of nearly 100 School of Arts advanced undergraduates and first- and second-year graduate students. The opening reception (April 19, 6:00 pm - 9:00 pm) and exhibition will be held at the Blaffer Art Museum. Click here to find out more. Tuesday, April 23, 2019 (6:30 pm - 8:30 pm) - The School of Art presents a talk by Rainey Knudson, founder and publisher of Glasstire. After working on a print magazine about Texas art, Knudson launched Glasstire in 2001 as one of the earliest web-only art journals in the country. She has spoken or written about arts journalism at Emory University, the USC Annenberg Schoool, the National Endowment for the Arts and other places. She has a degree in literature from Rice University and a dual M.B.A. from the University of Texas at Austin and the Technologico de Monterrey (ITESM) in Monterrey, Mexico. She lives in Houston. The lecture will take place in the Gerald D. Hines College of Architecture and Design, Room 150. Click here to learn more. Tuesday, April 23, 2019 (12:00 pm - 1:0o pm) - Come to the Faculty Cafe for an interview with Dr. Contreras-Vidal, Cullen Professor of Electrical and Computer Engineering at UH. He directs a neural and rehabilitation engineering research program focusing on non-invasive brain-machine interface systems, and has served on multiple NIH, NSF, and international review panels. Over the last four years, he has launched several projects to investigate what happens in the brain as people participate in the arts and other creative endeavors (such as while sipping wine with experts at the UH College of Hotel and Restaurant Management). The first twenty people will receive free lunch. Click here to learn more. 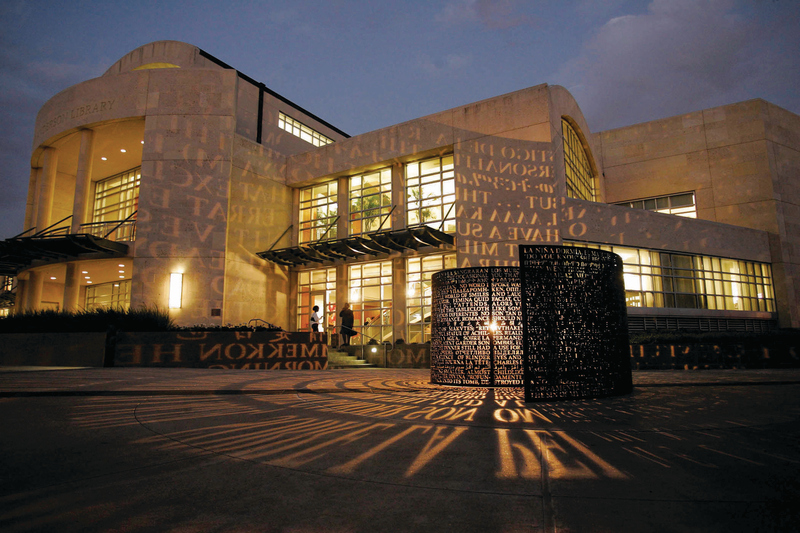 Wednesday, May 1, 2019 - Nominations are sought by the University of Houston's Faculty Senate Community & Government Relations Committee (CGRC) for a series of four talks in the 2019-2020 academic year, to be part of the Assistant Professor Excellence Lecture Series (APeX). APeX is intended to showcase the breadth and depth of groundbreaking research, scholarship, and creative activity being undertaken by UH early career faculty across disciplines, as well as to offer opportunities for cross-disciplinary networking. APeX welcomes nominations of full-time tenure track, research, clinical, and instructional faculty at the Assistant Professor rank and Assistant Librarians. Submit nominations here.